For those of us who don't want to fork out the fortune of coins required to buy a Ronaldo or Messi, there are players who are cheap because they aren't popular or don't seem good, but are actually world-class players in disguise. 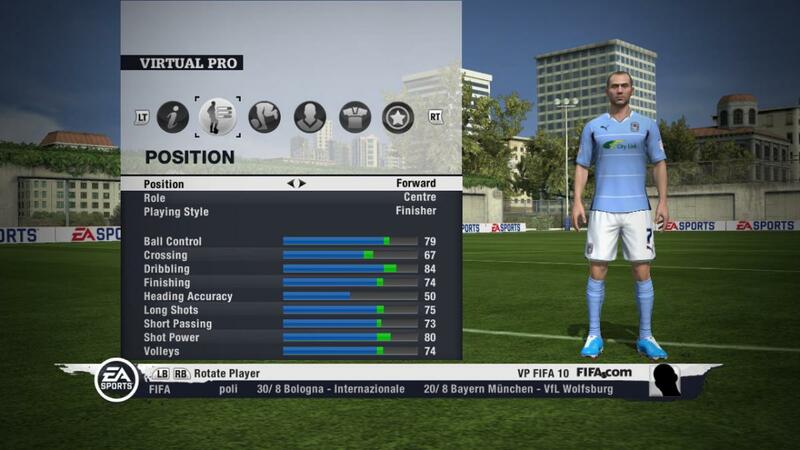 In FIFA 11, size, strength, and speed are the key factors, and most of these players have all three. Many of you will find your own little gem on your own, but here is a list of 10 of the best players you can buy for a low price. The important thing to remember when building your team is that Chemistry certainly matters. On your squad page, you will notice that little green bar in the top right corner; this represents your chemistry on a scale of 1 to 100. Reaching 100 Chemistry is well worth it as you will notice the drastic change in your teams ability to win games, in a positive way. Chemistry is determined by nationality or league cohesion, formation, position, and your manager. 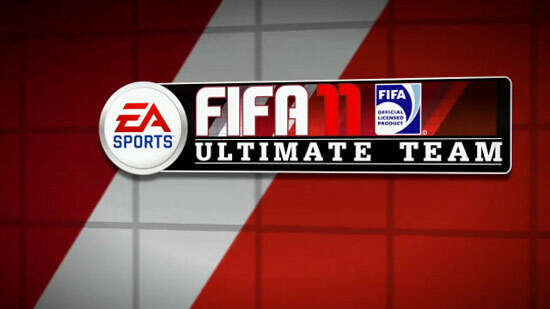 The all-new Replay Theater of FIFA 11 organizes your replays into one space, and provides a place to view your saved replays. FIFA 11 now also includes post-match highlights the game automatically saves your highlights of the game such as goals, close misses, shots, etc. This way, after the match you can pick and choose which highlights you would like to save to view or upload later without having to pause during the game to save an instant replay. 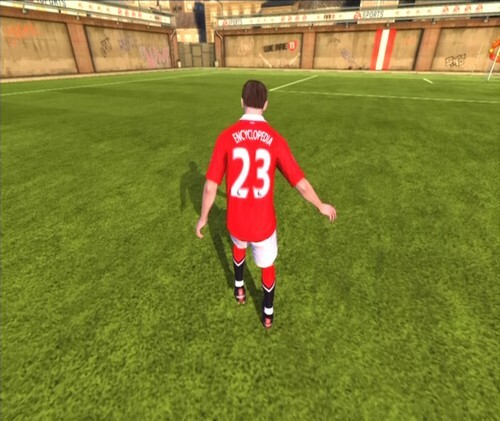 A returning feature in FIFA 11 is a useful, varied practice mode. 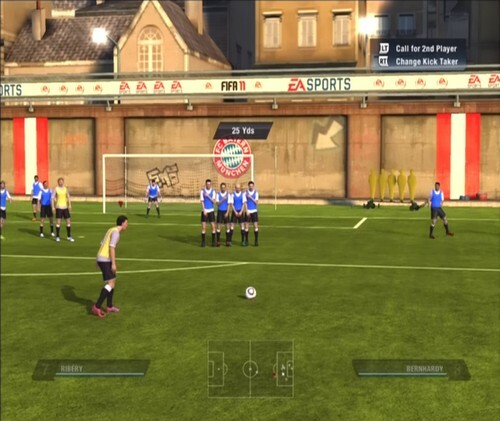 Instead of just having a 1v1 practice mode, you have the option of practicing any type of set piece, playing a practice match, creating your own unique set piece play which you can unleash both offline and online, or a fun 1v1 mode where you can control either the goalkeeper or field player. 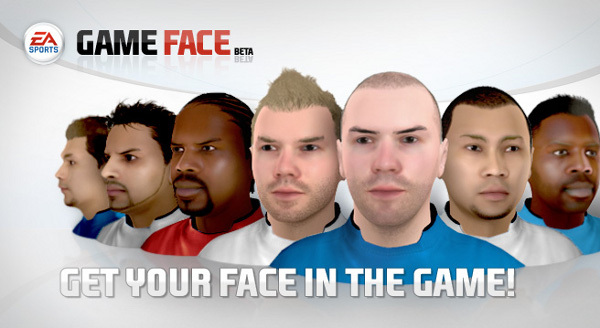 Adidas Live Season is back for the new FIFA 11 season! In case you are unfamiliar with this add-on, here is a basic summary. Adidas Live season adds another nice aspect of realism to the game by instituting that performances of players in real-life will affect how the will play in the game. The stats are updated weekly on every Wednesday, and there are five leagues available to choose from.